I know that is late for a post on Christmas but some days ago a very kind woman who work for Patience Brewster ask me to share my holiday anecdotes. Patience Brewster is an artist company that offers a unique line of ornaments and gifts for holiday and everyday decor. Here you can find his ornaments page I advise you to go and see it because some of them are very nice! So the first thing I did was buy a Christmas tree. Then I added some light and some pinecones. I put them on my desk near my television. 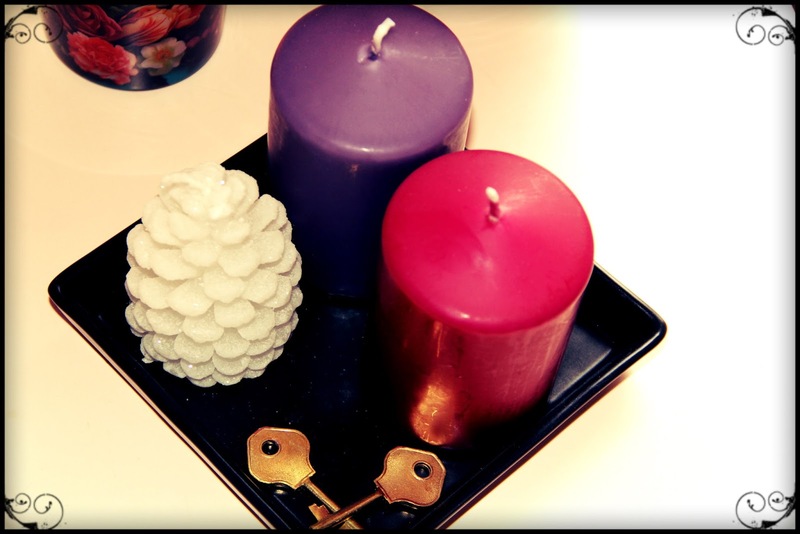 After that I put this candle and a glass with a pinecone near the tree. 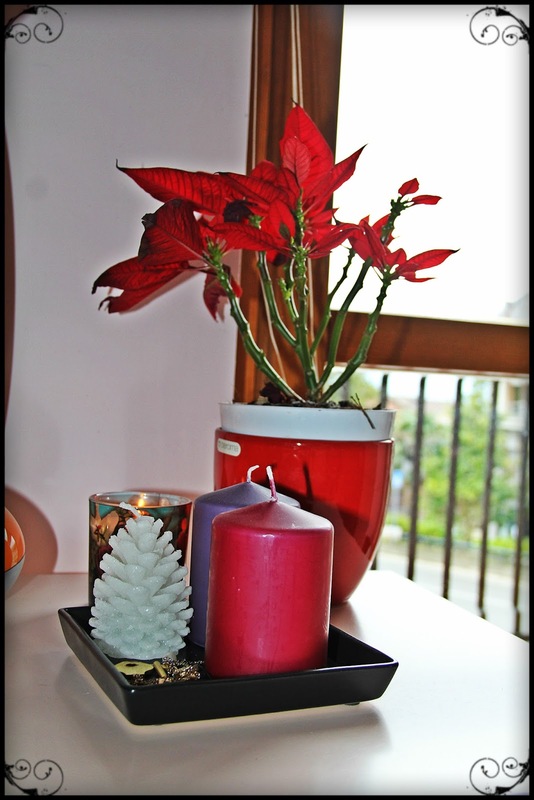 On my bedside table I put some candles and a Christmas plant. I love candle and I use them a lot. 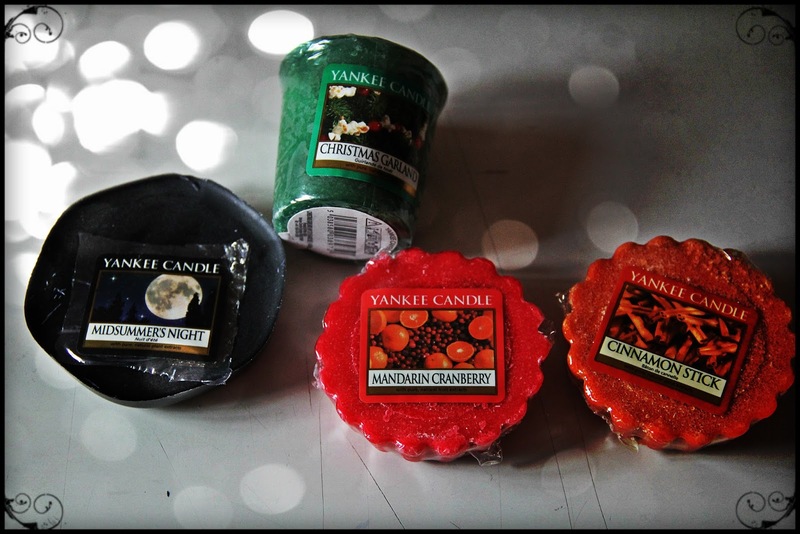 My favourite one are the Yankiee Candle. 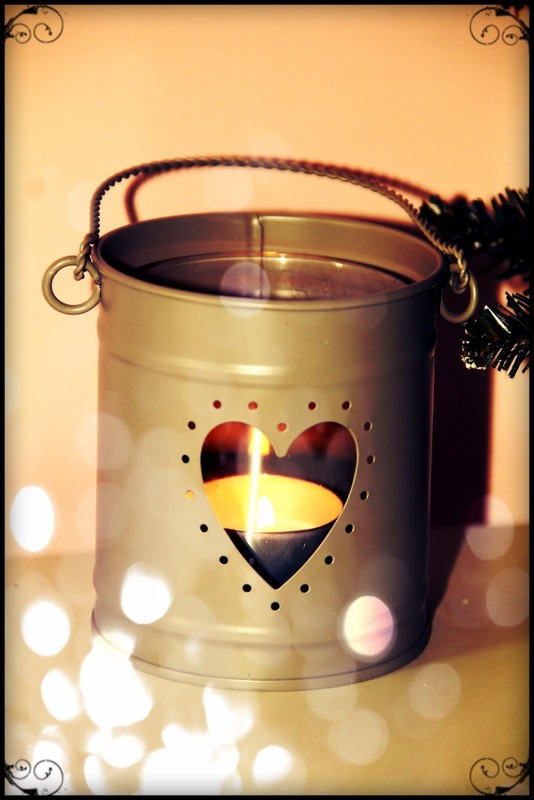 This Christmass I used specially Christmas Garland, Midsummer's Night, Mandarin Cranberry and Cinnamon Stick. 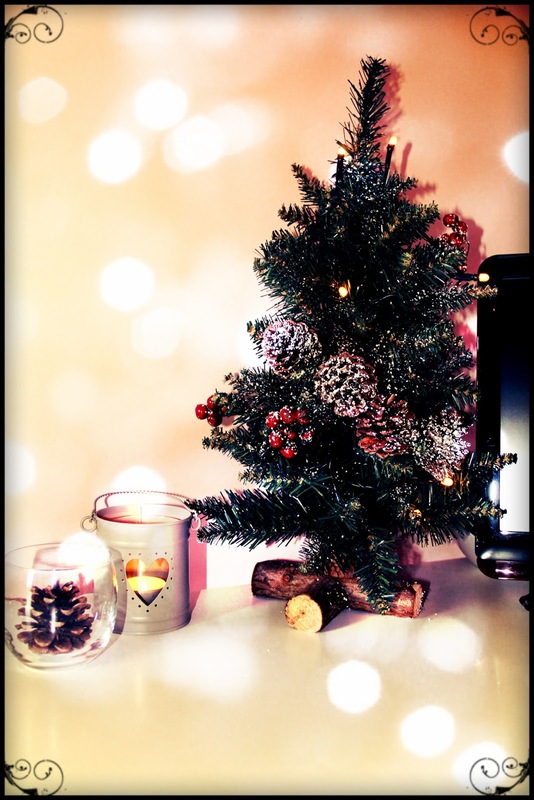 These were simple things I added in my bedroom for Christmas time. Last year was the first year I organised my bedroom for Chrstimas so I adedded only a few things but I liked my "Christmas bedroom" a lot! Thanks again to Patience Brewster for this opportunity!